No two ways about it Jaipur is in the middle of the monsoon. Though the rains are taking there own sweet time to come as and when they see fit. A couple of days of rain and the rain lily is in full bloom. Pink, yellow, white, big or small the rain lily leads the riot of color which is going to follow. The Aravali mountain range, guarding Jaipur for all these centuries, has a solid cover of green, which is going to last till after the monsoon has left Jaipur. The people of Jaipur & the tourists are thronging the three Forts, Jaigarh, Nahargarh & Amber, during and after the showers. During the summers the people were eating to live, now they are living to eat, choorma-dal-baati & other rajasthani delicacies. No weekend goes by which does not see a ‘Goth’ in a picturesque locations surrounding Jaipur. The plant nurseries of Jaipur are chock- a- block full of various plants in anticipation of the huge demand by public. The people usually plant trees during monsoons as they take root relatively easily. Also, others would like to replace the plants which did not survive the harsh summers. So if you were thinking of going on a picnic, planting a rose garden or visiting folks in Jaipur, then now is the time! A yellow rose in full bloom. If for some reason you have to stay in Jaipur for a longish period of time-what do you do-how do you pass the time of the day? You have been to all the Forts in Jaipur, shopped for all your friends, seen all the museums, now what? 1. Make friends with other expats living and working here. 2. Learn a new skill. If art is your forte you can learn miniature painting from the masters. Or you can learn yoga. Or you can learn to read, write & speak a local language like hindi or sanskrit. Or you can live in the elephant village near Amber and learn how to care for the elephants and how to train them & drive them. Or if you want to continue your higher education the Rajasthan University has an excellent faculty for the foreign students wishing to do just that. Or you can learn to cook the various local indian cuisine. 3. You could ask the expats already working here, if they would like a helping hand at their trade, while you gained a few pointers in their trade. 4.You could write a book! 5. If not that you could write an article about your trip for a journal back home. 6. 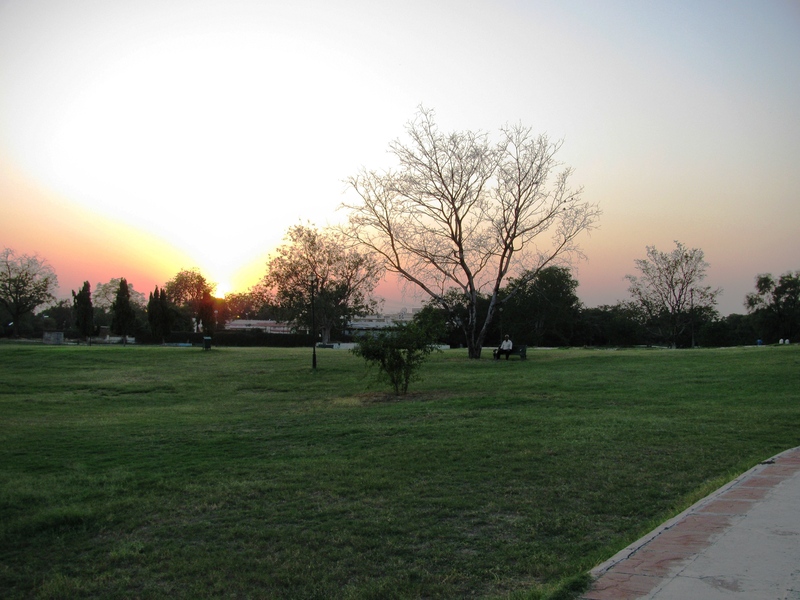 You could write a blog about your stay in Jaipur from your personal point of view. 7. You could get involved with a charity in Jaipur, there are lot of reputable ones around. 8.You could take classes in teaching your mother tongue to the young folk of Jaipur. 9. If books are your forte you could help out at the Jaipur Literature Festival and meet writers galore! 10. If you still want to travel some more there are places near by which you can visit for a day or two and return to Jaipur. Here is a list. 11.You could learn to dance a local dance like kathak. 12. You could learn to play a local musical instrument like sitar or harmonium. 13. You could teach the young folk of Jaipur how to do some popular western dances you might be proficient at. 14. 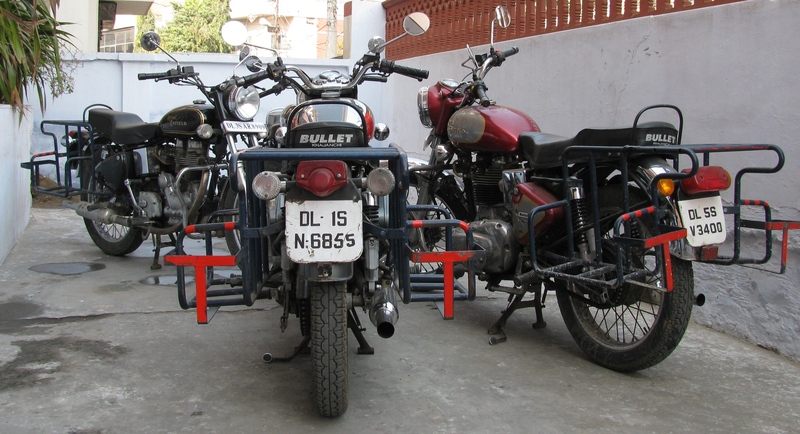 You could hire a Royal Enfield Motorcycle and explore the nearby villages. 15. You could hire a bi-cycle to explore the city. 17. You could start a 365 day photo project to post still photos of your daily round to www.photoblog.com a photo blogging website. 18. If you are learning hindi and like movies you could watch a hindi Bollywood movie everyday. It will improve your hindi & who knows you might fall in love with the song and dance in the hindi movies. 19. You could help manage a hotel or guesthouse catering to foreign tourists. 20. You could learn to fly kites the way Indians do. It is a very addictive past time. 21. You could make Indian friends. They will welcome you in their lives! 22. If you are a Motorsport enthusiast you can go for weekly Off The Road (OTRs). 23. You could race bikes on a dirt track. 24. You could do social service in an old age home or a hospice. 25. You could teach your local cuisine to the young ladies of Jaipur. 26. You could read the Hindu scriptures, Ramayan & Mahabharat. 28. You could visit the local fairs and festivals taking place round the year. 29. You could take long early morning walks in the hills surrounding Jaipur. 30. You could try out all the heritage liquors available in the local market and find out the ingredients used, the legends associated with the liquor and the family history of the house to which the liquor recipe belongs to. 31.You could learn to play Polo. Or learn horse riding. Or you could watch Polo matches during the Polo season. 32. 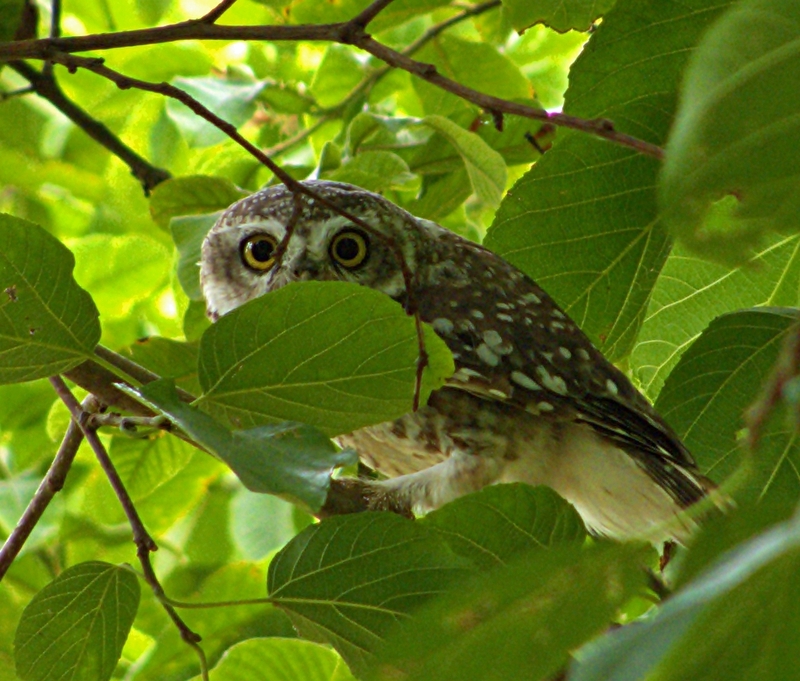 You could buy a book detailing the birds of north India and go birding in the parks and the hills and lakes surrounding Jaipur. 33. You could reaffirm your marriage vows according to hindu customs in a local temple. Or you could have a grand affair and get married again in a Rajput wedding ceremony and have your friends flown in to witness the ceremony at one of the heritage hotels. 34. You could honey moon at the luxurious Rambagh Palace or at the Rajvilas Hotel. If I have missed an activity please fell free to add it in your comments to this post. I will be glad to add it to the list. Listed here below are some of the important posts about the city of Jaipur on this Blog for your ready reference. This Pink City-In 1000 Words! 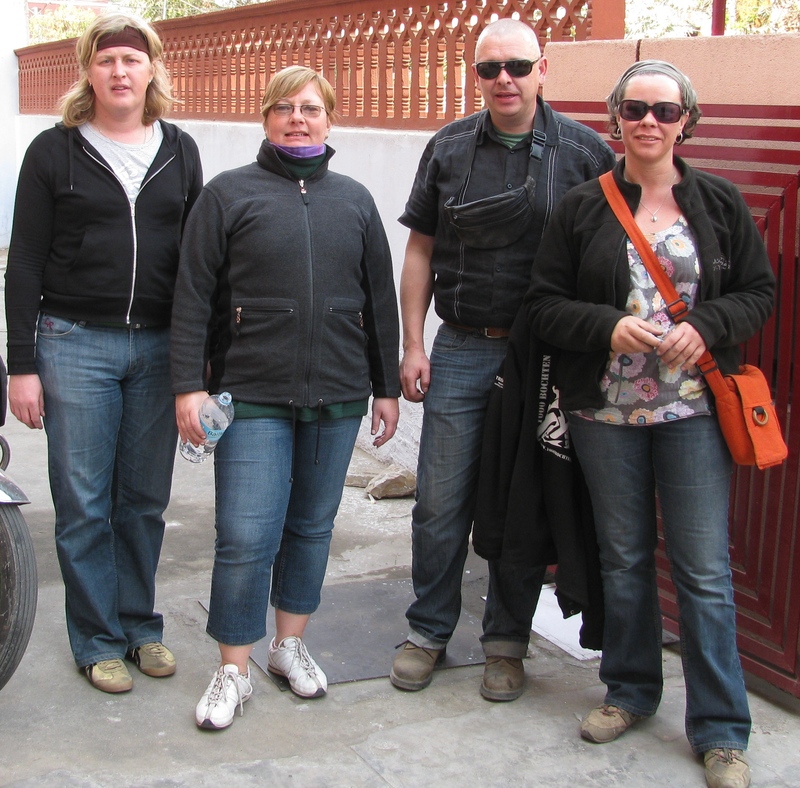 In December 2009 a team of four Belgians namely Versprille N., Crispyn Ann, Fruytier Els and De Mol Alain arrived in Jaipur at the Karan’s Guesthouse from New Delhi on their way to Agra and back to Delhi. Versprille Nicoas and Crispyn Ann were on their second visit to the Guesthouse. Their first visit was in November 2006. This time around they decided to spice up the trip by doing the Golden Triangle Circuit on Bullet Royal Enfield Motor-cycles. When they arrived at the guesthouse the racket the four motorcycles made had to be heard to be believed. The magic of the Bullet’s beat never palls. It has enthralled generations from all countries.After a 2 night stay they left for Dausa on Jaipur-Agra-Highway to visit Abhaneri and the haunted ruins of Bhangarh.